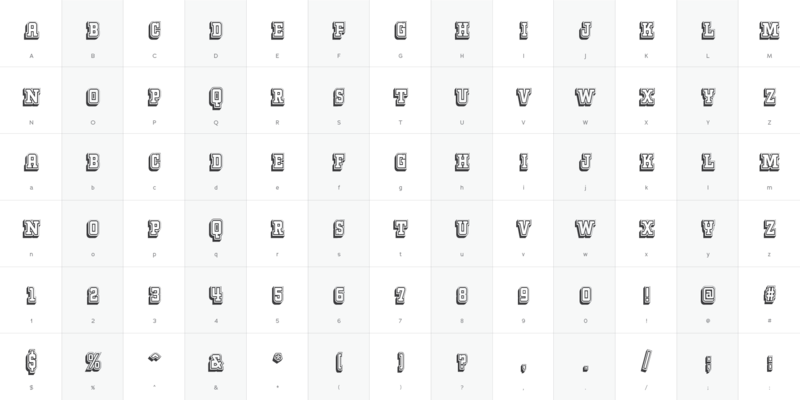 Kegger Collegiate - Chank Fonts! Show your school spirit with this sporty, collegiate new font. It’s like Liquorstore, but it’s got big chunky serifs on it. 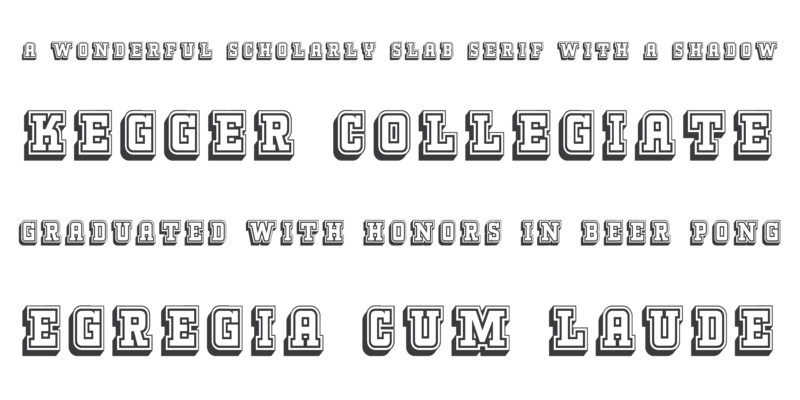 It’s like a traditional college font, but it’s got a chanky flair.